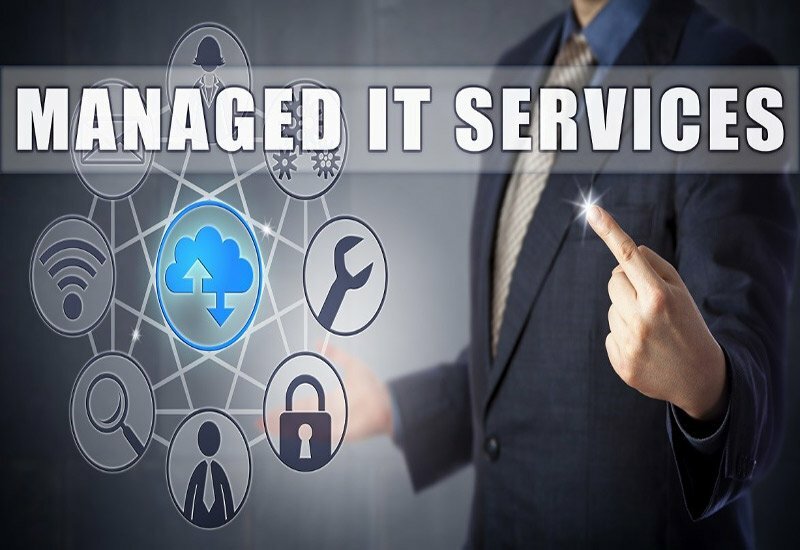 It services: managed it services in australia to boost business outcomes! 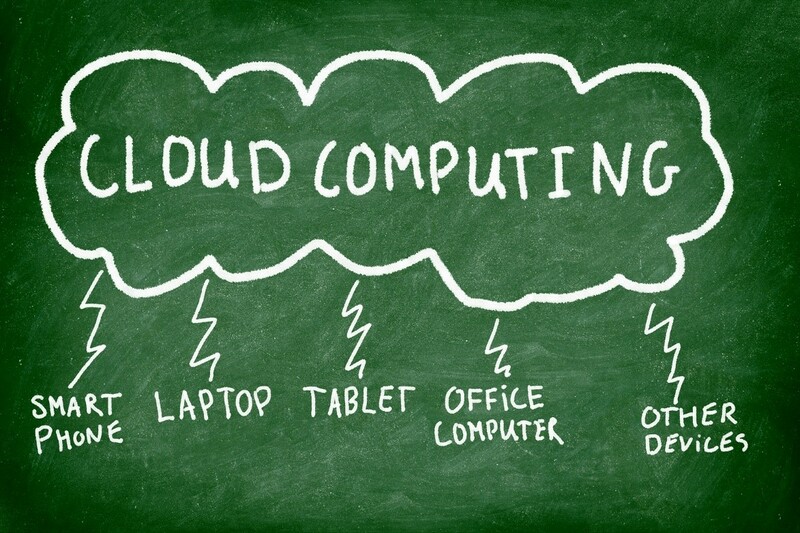 Via this article one can learn about the Managed IT services to boost business outcomes. With several IT companies situated inside the continent of Australia, many service obtaining companies go hay wire when reaping the best IT services for the company. Making bulky investment on the IT sector and not giving a strategic compliance would make that investment totally go on waste. At a same time taking a full hand on the IT sector with no IT clue would also give your investment zero investment. So, getting or outsourcing an additional pair of hand to manage your IT service would be a boon for any organization and reward you with revenue despite involving low investments. 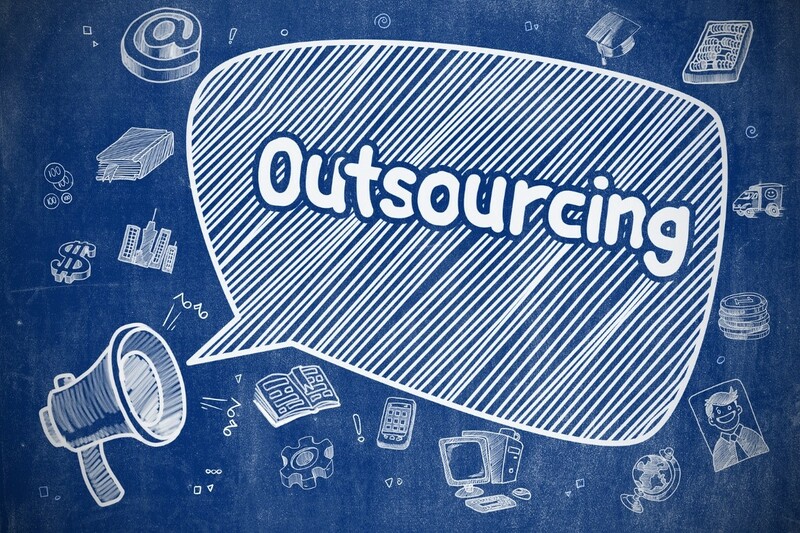 In house or Outsource for Managed IT service? Manage in house: Adopt DIY (Do It Yourself) approach by managing the IT infrastructure by hiring few staffs. However, the internal staff may be unsuccessful in coping with the latest issues due to traditional strategic approach. Outsourcing: Managed IT services means adding value to your IT sector with technological expertise and redefined process. With experience on working with several industries, the outsourcing company has expertise channel of knowledge with newly involved technical skills. It may cost a few dollars but it’s worth is! Centralized IT services: It helps to distribute updates and applications keeping them managed and secured offering high service experience. Prepaid IT Support Service: One can book prepaid IT services from the service provider at minimal charges with more flexibility and reliable workforce. Managed Desktop Service: Service providers manage your desktop service by empowering your employees with minimal risk, more strategic approach, and improved security. Project Services: IT experts assists your business to respond to several IT related changes by innovating and transforming solutions from traditional to modern approach. Well, be it a small, large or medium-sized organizations Managed IT service is a must to make digital transformational in your business if you really want to sustain your business in long run. Managed IT service provider in Sydney like Binary IT, helps every organization to cope with the adverse changes in the IT industry at a very effective cost.